A Russian former general has warned the world is on the brink of 'the last war in the history of mankind' amid the diplomatic fallout over the poisoning of a UK spy. 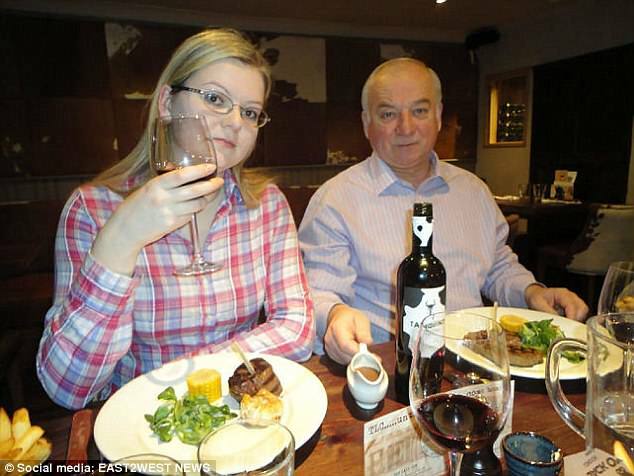 Evgeny Buzhinskiy, who served 41 years in the Russian military, said expelling diplomats from the EU and US after Sergei Skripal and his daughter Yulia were poisoned in Salisbury is creating a situation which is 'worse than the Cold War'. 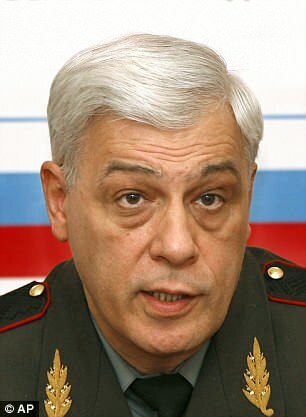 Mr Buzhinskiy, who retired with the rank of Lieutenant General in 2009, was being quizzed by Nick Robinson on BBC Radio 4. When the presenter asked whether the Skripal case could lead directly to war, Mr Buzhinskiy responded: 'Not the Salisbury poisoning, but the pressure. 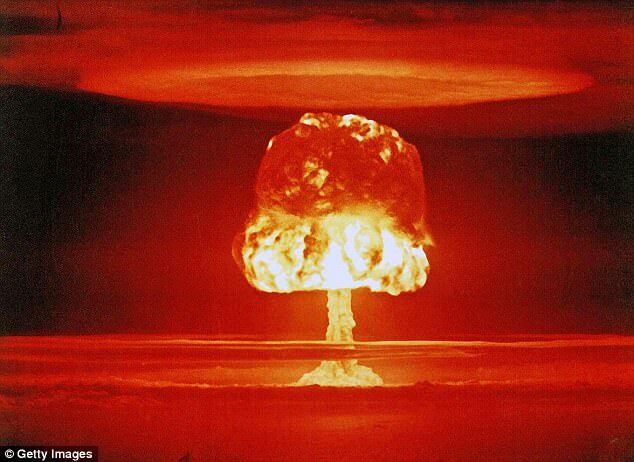 'The United States is saying the pressure will continue. What is that going to achieve? You are going to achieve regime change? It is useless. 'You don't know Russians. The more pressure there is, the more the society is concentrated around the President. 'You expel diplomats, we expel diplomats, you further expel, what's the next step? It's a breach of the diplomatic relations. Asked about other countries not believing the Kremlin's comments about the Salisbury poisoning, Mr Buzhinksy branded it 'such a nonsense' arguing that in this crime Russian President Vladimir Putin 'is the last guy to benefit'. Britain and its allies have accused the Russian state of either sanctioning or being complicit in the poisoning of Sergei and Yulia in Salisbury last month. Investigators say a VX nerve agent of a group called Novichok, which were developed by Russia, was left on the door handle of their home. 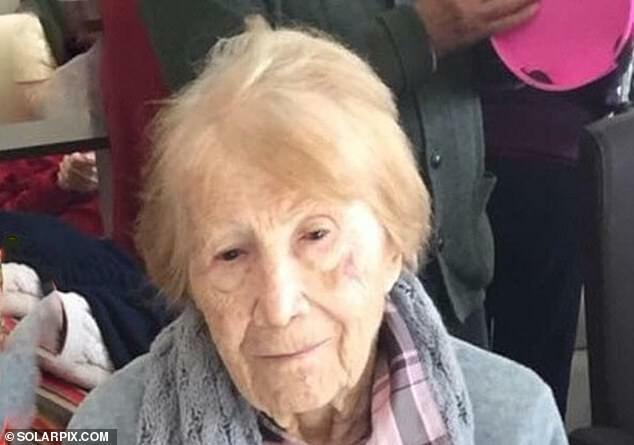 After touching the poison the pair were found collapsed in a nearby park and rushed to hospital where they were placed into a coma. Doctors say Yulia is no longer in a critical condition and is 'improving rapidly', while her father is still listed as critical. 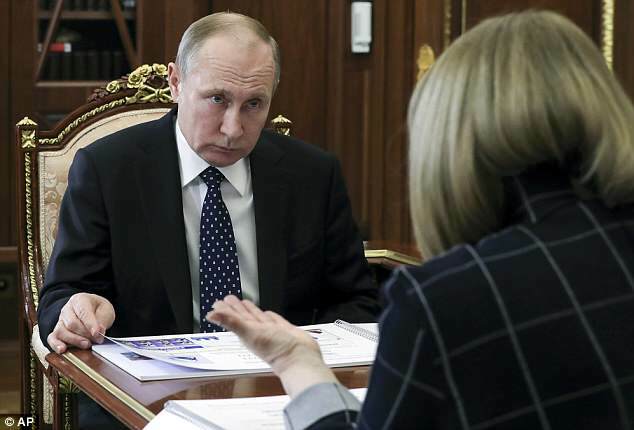 Russia vehemently denies being behind the poisoning and has requested to visit Yulia in hospital. Meanwhile Foreign Minister Sergei Lavrov has suggested that British intelligence services could be behind the attack in order to distract from Brexit. He argued that Russia had no motive to attack Mr Skripal, who was a former MI6 double-agent released in a 2010 spy swap. 'If there were any gripes against the man, he wouldn't have been swapped,' Mr Lavrov said. 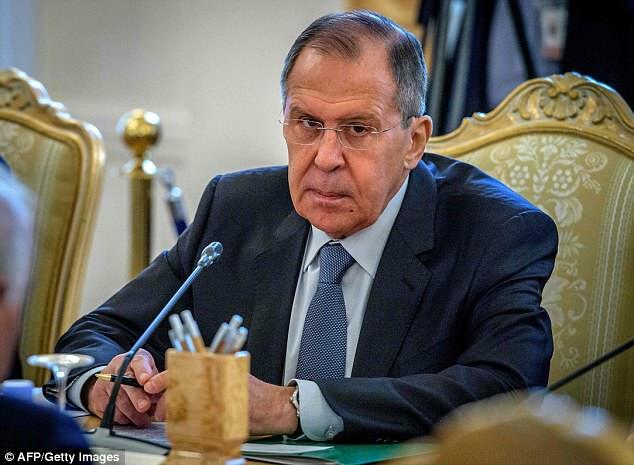 'There are other explanations besides those put forward by our Western colleagues, who declare that it can only be the Russians who are responsible,' Mr Lavrov said. Theresa May's official spokesman said on Tuesday: 'As the Prime Minister has made clear, the UK would much rather have in Russia a constructive partner ready to play by the rules. 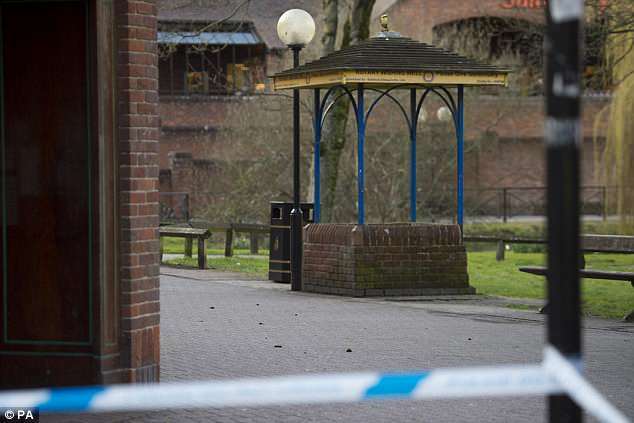 'This attack in Salisbury was part of a pattern of increasingly aggressive Russian behaviour as well as a new and dangerous phase in Russia's hostile activity within our continent and beyond. Mrs May's spokesman declined to comment specifically on warnings the stand-off with Russia could deteriorate into an active war.